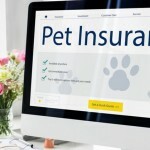 While cat and dog insurance make up the majority of policies on offer in the UK, it is also possible to get pet insurance for birds, horses, rabbits, reptiles and other small animals. These policies aren’t that common though, so in this article we look at what type of insurance is available. Whether you have a small, exotic bird or a bird of prey, a policy from The Equine and Livestock Company will provide cover for your pet. Bird insurance policies cover veterinary fees for treatment to your bird. They also provide cover for theft, and loss of your bird if it flies off and doesn’t return. Your aviary and equipment will also be covered for loss or damage from a variety of causes. Similar to cat and dog insurance policies, bird insurance will also usually pay out if your bird dies from an accident or illness too. Exotic Direct also offer pet bird insurance, and cover a variety of birds from small birds such as Budgerigars and Canaries, to large birds such as Cockatoos and Parrots. They also cover birds of prey including Eagles, Hawks and more. Horses are wonderful creatures, but can also be expensive to look after. Even more so than with cats and dogs, it’s important to take out horse insurance to protect yourself from large bills. In addition to covering veterinary bills, most horse insurance policies will pay out in the sad event that your horse dies from illness or accident. Most policies will also cover you in the event that your horse strays or is stolen. As with dog and cat insurance, these policies will pay towards the cost of advertising, and offer a reward to help recover your horse. Options available include personal accident insurance, which covers you if you suffer an injury following a riding accident. Another common option is public liability insurance (also known as third party insurance). This will cover you if your horse injures someone or damages their property. Under the Animals Act (1971) you are liable if your horse damages someone’s property or injures them, so this type of insurance is highly recommended. As any horse owner will know, buying and keeping a horse isn’t the only expense – saddlery and tack can be expensive too. Fortunately, some horse insurance policies also include cover for this, so will pay out if this is stolen or damaged. Standard horse insurance policies generally cover horses up to the age of around 16 or 17. If your horse is older you’ll need to look for a policy that offers Veteran cover. If you also own a horse box or trailer, it is usually possible to cover this under your horse insurance policy with additional horse box or trailer insurance. Petplan Equine, Animal Friends and E&L all offer comprehensive horse insurance cover, with various options. If you enjoy riding but don’t own your own horse, you could still benefit from a rider-only policy. The main benefit of these policies is providing third party liability cover, but they also provide cover for loss/damage to your riding equipment. These policies will also pay out in the event the rider suffers dental injuries or permanent disability. Some will also pay a daily amount if you are unable to work or are kept in hospital. These policies will also pay out for emergency vet care for the horse being ridden. Policies are also available for young horse riders who are under 18 years of age. Petplan Equine, Animal Friends and E&L also offer horse rider insurance cover. 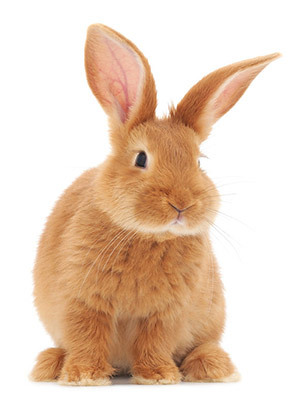 If you have a pet rabbit, you may be glad to know you can get rabbit insurance. Conditions such as Fly Strike and Coccidiosis require treatment which can run into thousands of pounds. Taking out a rabbit insurance policy will ensure that you don’t to worry about having to fund this emergency treatment. Vet fee cover levels are lower than most cat or dog policies, and typically provide around £2,000 per year cover. It is possible to get Lifetime policies too, which will provide cover for the life of your pet, subject to the terms and conditions of the policy. Similar to cat and dog insurance policies, rabbit insurance will also pay for the cost of advertising and a reward should your pet rabbit go missing. Rabbit insurance policies also typically will cover boarding fees for your pet if you have to be admitted to hospital unexpectadly. Exotic Direct, Agria, Petplan and Helpucover are four of the best-known pet insurance providers in the UK who offer rabbit insurance. Guinea Pigs are popular pets, and with a lifespan of around four to eight years, they require a long term commitment. 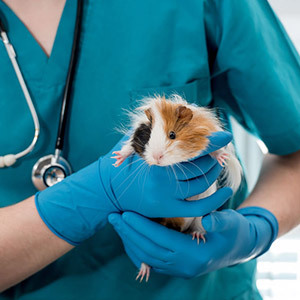 It should be rare for a well-cared for guinea pig to need to visit the vet, but if your pet does get sick or injured then vet bills can cost hundreds of pounds. With this in mind, you might want to consider taking out guinea pig insurance. Exotic Direct provides guinea pig insurance, and their policies cover up to 3 pets on the same policy with a vet fees limit of £2,000. 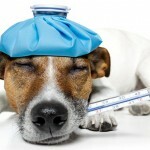 The vet fees cover applies per pet, or combined depending on the policy you buy. This should be ample for any treatment your guinea pig might require. It is also possible to take out pet insurance for other small animals such as Chinchillas, Ferrets, Hamsters and Rats. Exotic Direct is currently the only provider offering cover for these pets. 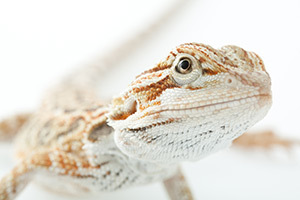 If you own a reptile such as a Bearded Dragon, Gecko, Chameleon, Snake or Tortoise, you’ll have noticed that the major pet insurance companies don’t offer insurance for your pet. 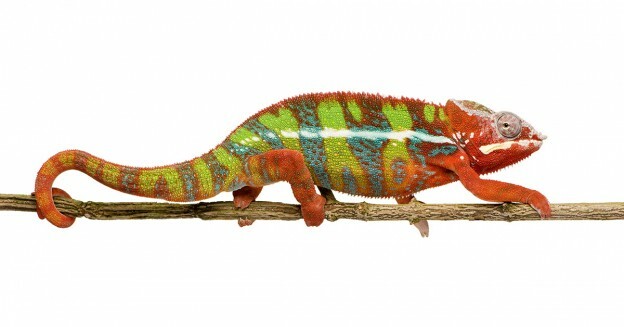 However, it is still possible to insure your reptile if you take out a specialist Reptile insurance policy with Exotic Direct. In addition to covering vet fees for accidental injury or illness, these policies also provide cover for death from accident, illness and injury, as well as theft.